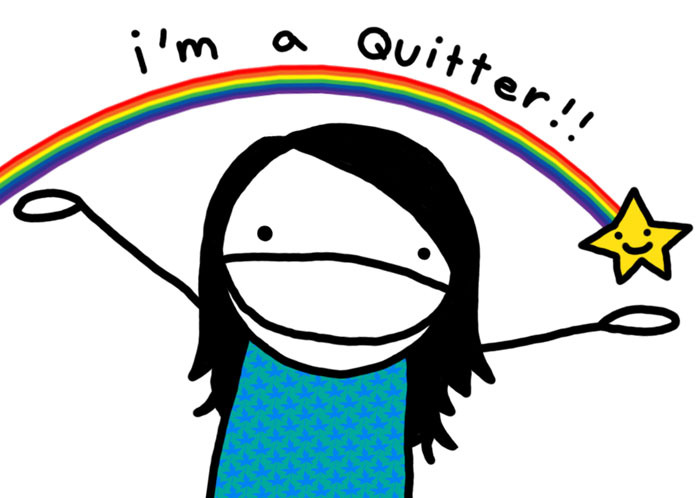 Today is my last day in Atlanta. It was strange to watch the Oscars more than a few miles from the Kodak Theatre, but that’s something I’ll have to get used to if I am planning on making the move to DC this summer. It’s interesting: when I think of leaving Los Angeles, part of me stings at the thought of losing the glitzy elements of living in Tinseltown. I work with celebrities, hobnob with powerful people, occasionally attend glamorous events and even jostle in line at whatever hotspot is currently the place to be. 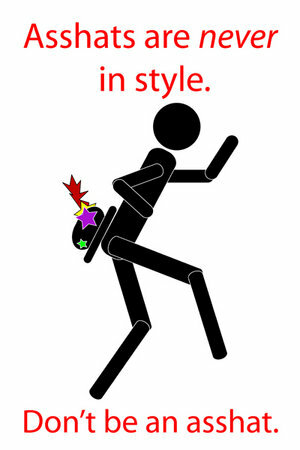 That these things have become attractive signals I am in need of an adjustment. But more on that in another post. 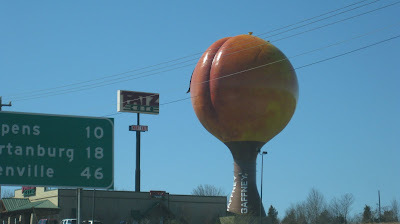 For now, here are some photos of my drive from DC to Atlanta, complete with giant peach, which was located near Clemson, SC. 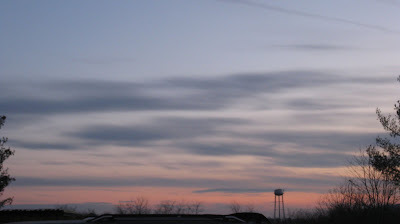 I left DC at 4:30am. 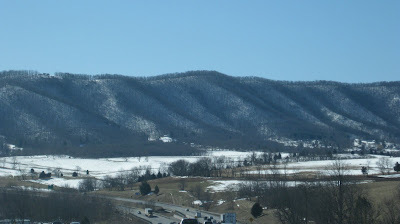 This was taken after a stop at Denny’s in central Virginia. Must be getting close to Georgia. 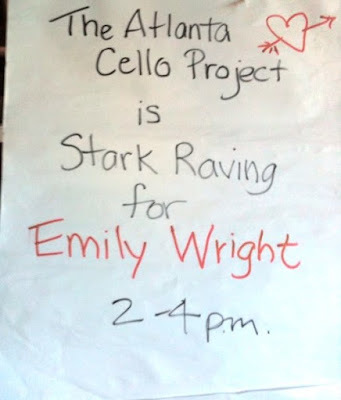 Warm welcome from the Atlanta Cello Project. This place will always feel like a second home to me. I have a couple of private students today, a bunch of loose ends t organize and then the later part of the evening to relax with CelloGirl, who is the best roommate ever. I am trying to lure her to DC with propaganda and tales of music scenes, normal people neither of us have dated (mostly) and different seasons than we experience currently. I think it’s working, but time will tell. We miss you already! Come back! It was SO great finally meeting you, hearing you live and taking a lesson from you Em. It was too cool for school, as they say back in the day! If everything goes as planned, when will you be out here permanently????? ?